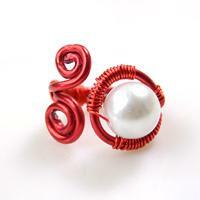 Today’s tutorial is aimed at teaching you how to make wire rings with beads. Everyone can follow me to make this vintage wire pearl ring. 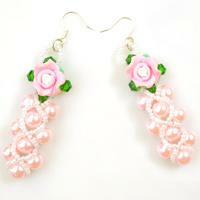 With the coming of spring, I want to show you beaded flower earring patterns. Hope this couple of pink rose earrings can keep your mood up. Do you like crystal pearl bracelet? 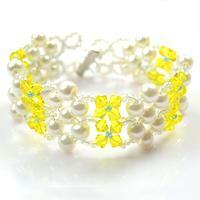 Here I want to show you a beaded cuff bracelet pattern, so easy and beautiful.